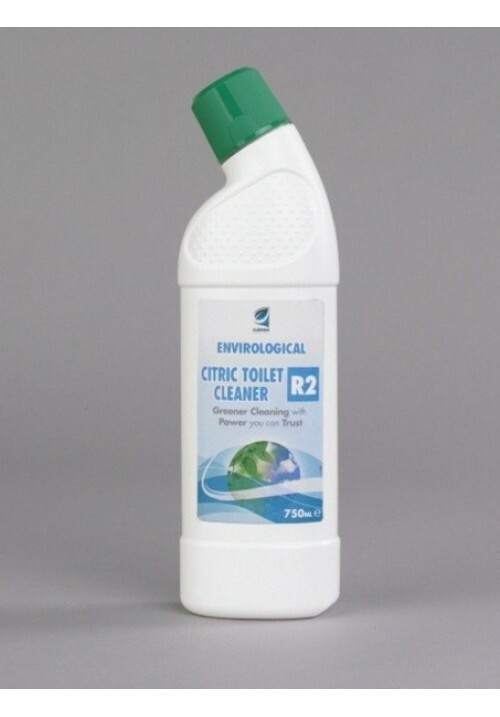 A toilet and urinal cleaner that removes soil and scale. A complete cleaner which leaves toilets clean and with a refreshing floral fragrance. Formulated from renewable resources including fruit based acid. Pour round rim of toilets and across the top part of urinals. Use a brush to ensure that all the surface is wetted with the product. Leave for a few minutes, and then brush away soiling and stains.